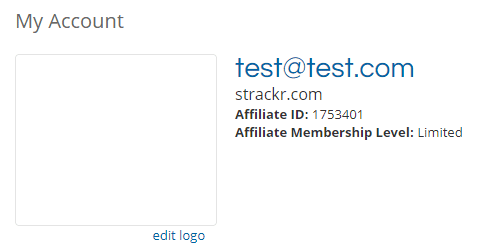 To connect to the API, you will need to fill in your Affiliate ID and your API credentials. API requests are limited to 200 per month, due to this limitation, we can update data only one time by day. 2. 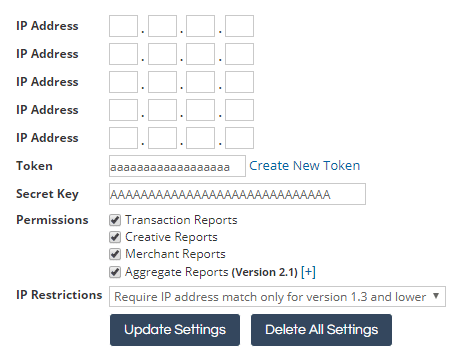 Now you will have to setting your API credential, click on Tools and API Reporting. Check all Permissions, select Require IP address match only for version 1.3 and lower for IP Restrictions and click on Update Settings, there is no need to add IP adresse. Then you can copy/past your Token and your Secret Key. Connect and see your metrics !